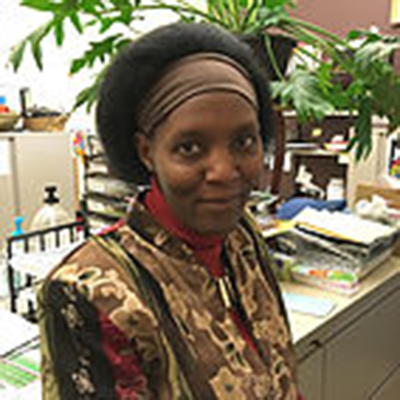 Lucy Mungai is director of Spiritual Care at Messiah Lutheran Church/Center for Changing Lives and Director of Development/Community Relations Liaison at Community Bring/Center for Changing Lives in Minneapolis. She also serves as a clinical coordinator for interns at GMCC Community Based CPE, Center for Changing Lives. Her objective is to advocate form, affirm, counsel, educate and empower people in order to help them discover, realize and utilize their full potential for fulfillment and meaning in their lives. Her passion includes listening to people’s stories, facilitating where necessary, imagination and birthing of new future stories, and vouching for those whose stories would otherwise not be heard.